We are wishing you all a wonderful Holiday Season and a very Happy New Year! The environments at all levels had such a special day celebrating. The Toddler Classroom made a pasta lunch and then enjoyed watching the performances of the Primary Classrooms. After the Primary Classrooms sang their songs, they enjoyed a communal lunch together on the playground. The Elementary Classrooms joined together to share their pizza lunch and play games. Thank you for the overwhelming amount of gifts and appreciation we were shown this week. We all feel very loved! Our biggest gift is being with your children each and every day. We look forward to a great 2019 filled with much joy and laughter. Looking forward to hearing all the children’s great stories when they return on Tuesday, January 8th. 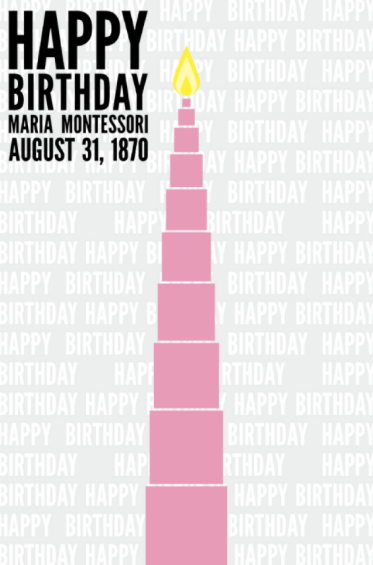 Happy birthday to Maria Montessori! We thank you for your knowledge, wisdom, observation and for your trust in the child. 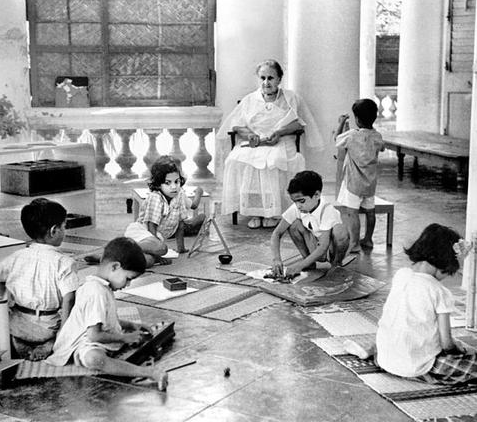 We are forever indebted to you and hope we are making you very proud in continuing your legacy of operating a genuine Montessori school and continuing to follow the child. We hope everyone had a fantastic first week of school! As a reminder, there is no school on Monday. Have a safe, relaxing and enjoyable Labor Day Weekend! We are so excited to begin the 2018-2019 school year! 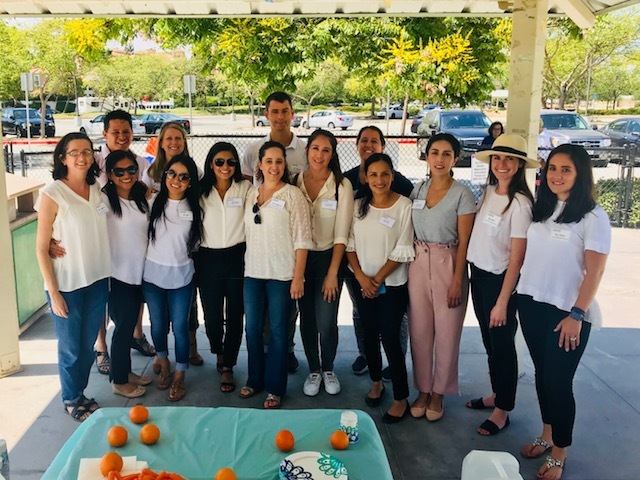 We kicked off the end of summer and the beginning of the school year with our Welcome Back Picnic yesterday and we hope you all had the best time (we know we did!). 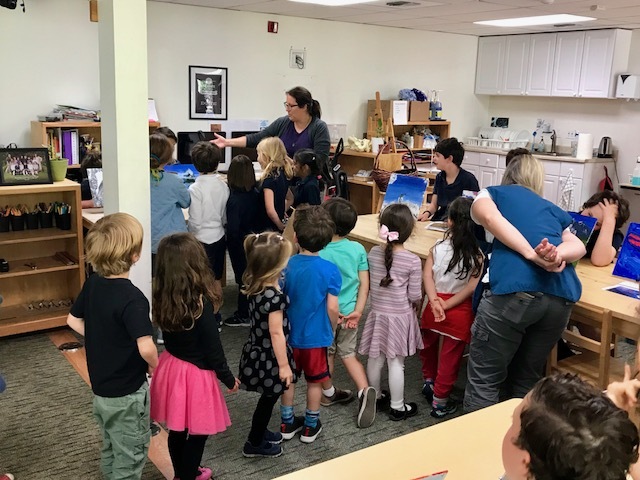 It was so wonderful to reconnect with those of you who attended and to see how much your children have all grown! We are eager to have them back in the classrooms in just a few short days! Please be sure to visit our website to ensure that you are bringing in all necessary paperwork when your child begins school. All paperwork must be submitted in order for your child to begin. 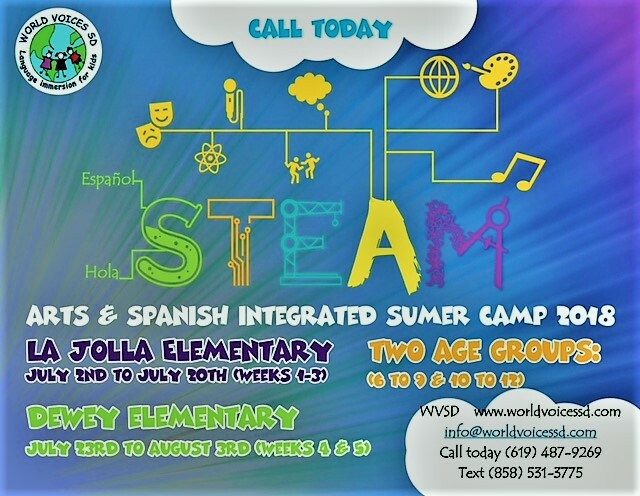 Children who are new to the school, please refer to the website for a comprehensive list. Tomorrow after the performances we will be having our Second Annual Book Fair! We are very excited to welcome back “Usborne Books & More”! To browse the books before tomorrow or to purchase online, CLICK HERE! 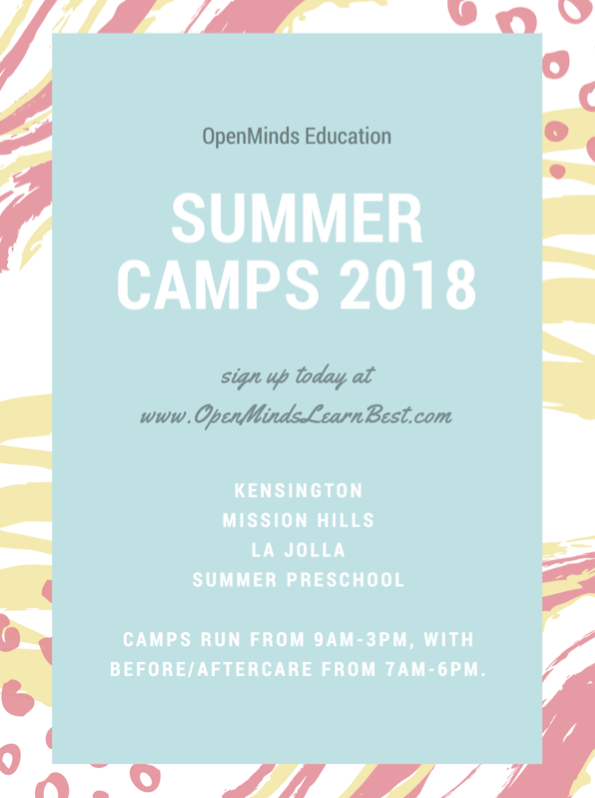 Our wonderful Open Minds enrichment program is offering summer camp! Recommended for children ages 4-12 years. What an amazing afternoon we had yesterday in Upper Elementary! 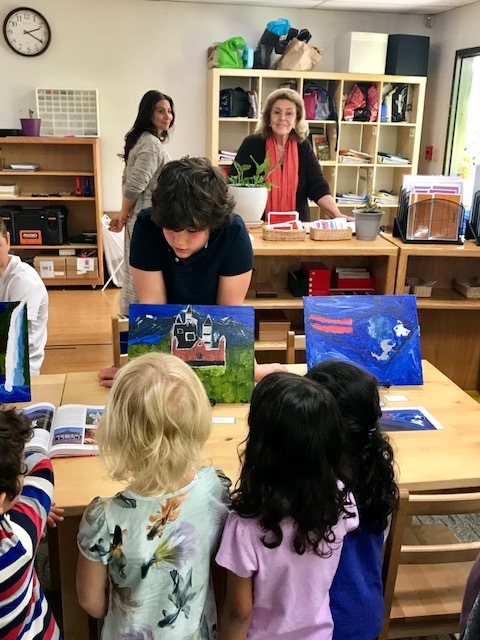 Our Upper Elementary students invited their parents and our Primary and Lower Elementary classrooms to their Art Show. 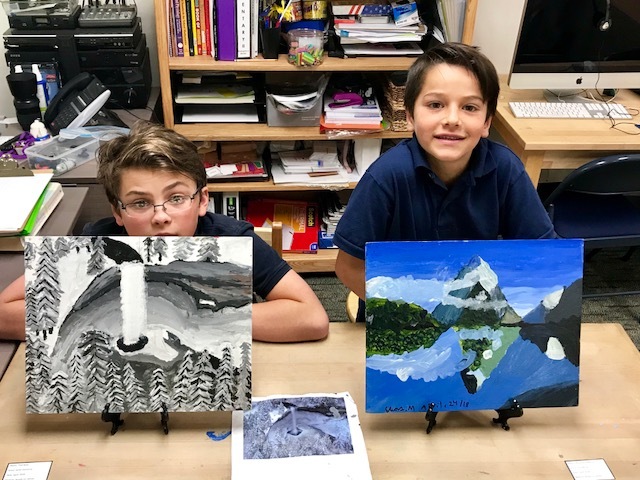 The students worked for several weeks on creating a painting that was of inspiration to them. 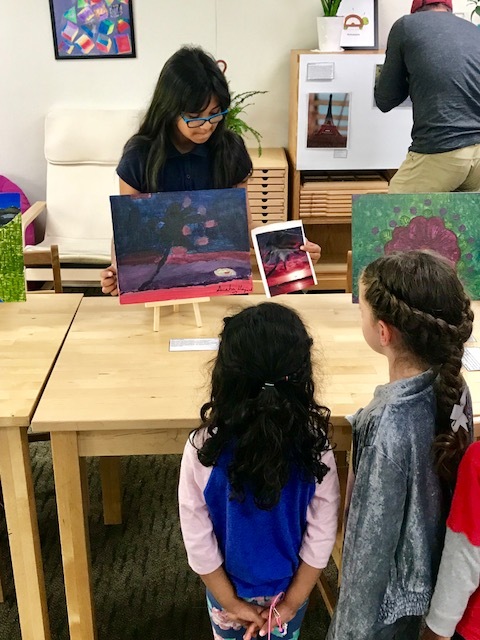 Some children chose a different medium to highlight their creative art and displayed their final project through incredible photographs. 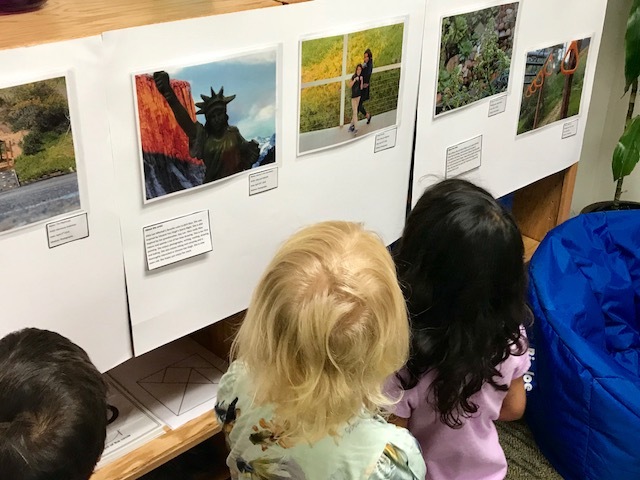 The students set up a gallery in which the children were able to walk through and view their work and ask any questions they may have. 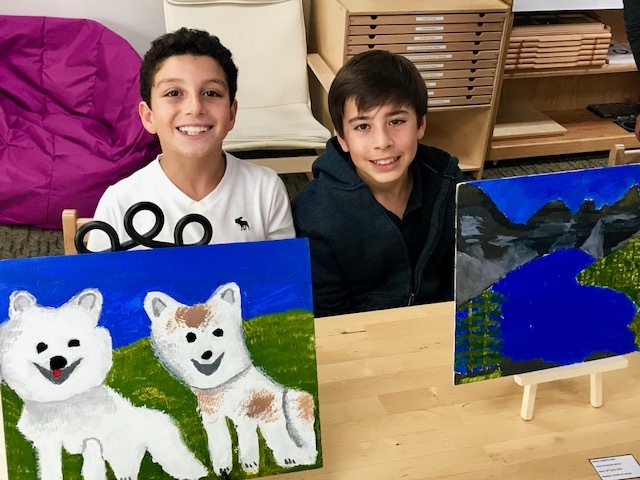 They explained their original piece, the mediums they used, their creative process and several children also had a short biography “about the artist” in front of their work. Thank you so much to the Upper Elementary students and Ms. Liz! 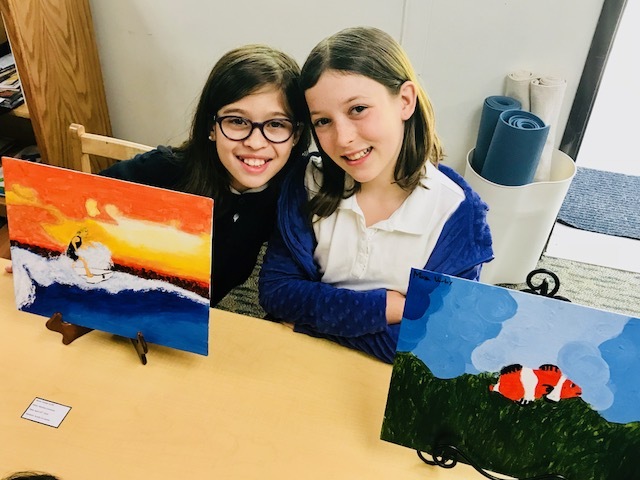 We all thoroughly enjoyed the Art Show! 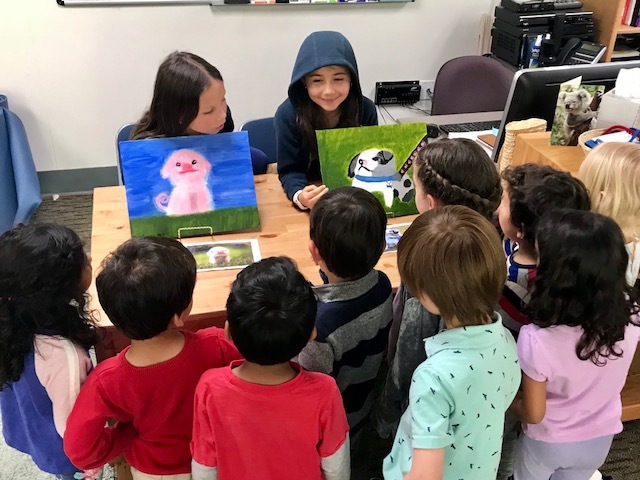 A few weeks ago, Ms. Vivian, our Pedagogical Coordinator, hosted a Coffee Meeting in which she discussed the topic, “Conflict Resolution with Young Children.” Please find attached the notes from this discussion. Should you have any questions or would like to speak to Ms. Vivian regarding more information on this topic, please schedule through the front office. 3 More Days Until The “One World” Gala! There is still time to get your tickets!!! Click here to purchase your tickets to the Gala AND to bid on our online auction. 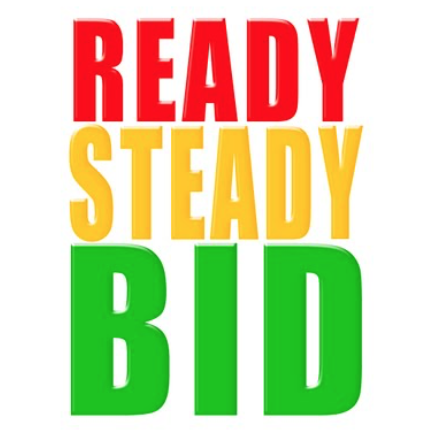 Remember- even if you are not able to attend the Gala, you can still place bids online!